Hillsboro, Texas recording artist J’Moris returns from a brief hiatus with his dope new single “K.A.M.” that was produced by Supamario. 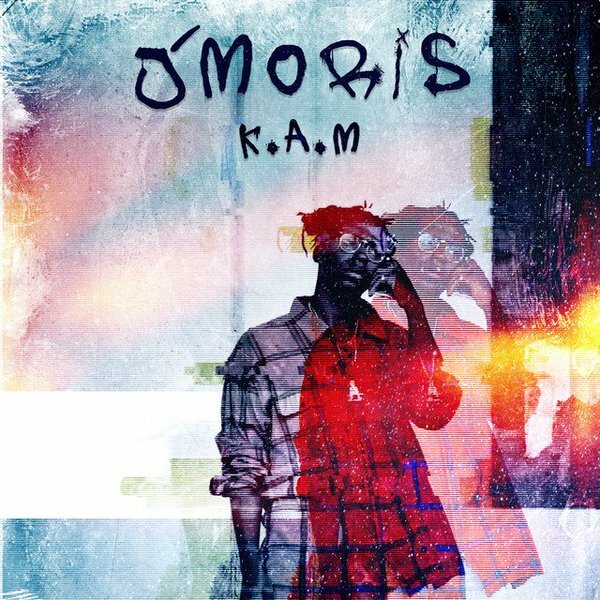 On the track, J’Moris switches his flow up a bit to match the bouncy, bass-heavy production while keeping the vibe and subject matter of “K.A.M.” braggadocios, fun and perfect for summer. The Texas spitta’s delivery is more energetic and confident on “K.A.M.” which shows prominent growth since the release of his previous project, Moris Better: The Hangover, and collab track “Dope Life” with Sunny BoBo. Now that J’Moris is back in front of the mic, he’s ready to tell the world about his trials and tribulations as well as his idea of a good time which can be heard on “K.A.M.” below and on Spotify here.